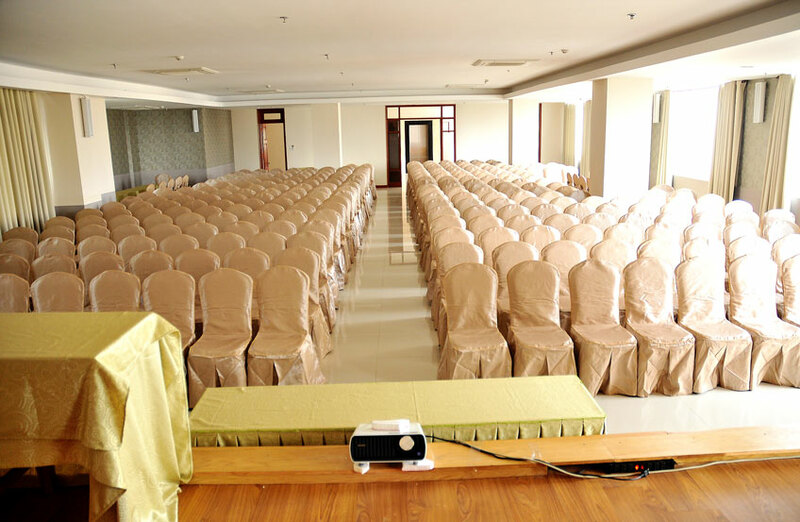 Located in the belt of famous hotels in the coastal city of Vung Tau, The Coast Hotel is located on the intersection ofPhan Chu Trinh and Thuy Van streets in the center of Back Beach. 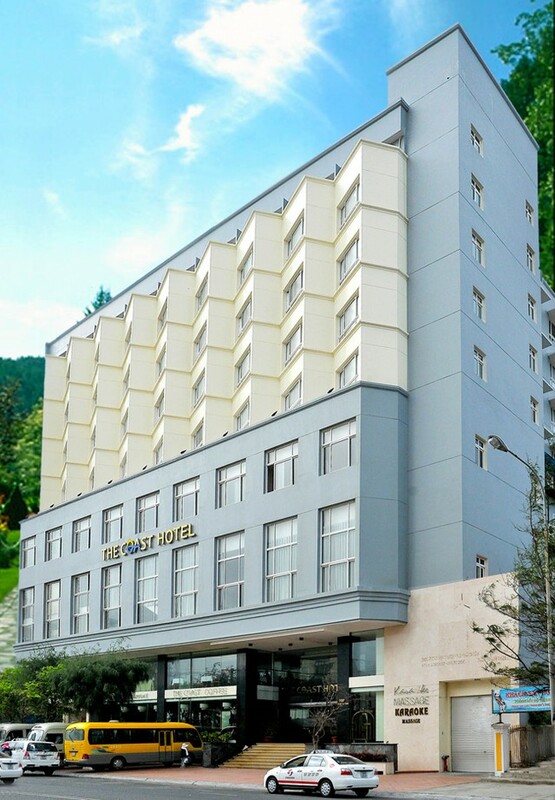 The Coast Hotel is the intersection between the sea and mountains. Coming to the hotel, you will enjoy the fresh natural air created by the green freshness of the sea mingling with wild majestic mountains. Consisting of 66 roomswith different standards, each room represents a unique and unparalleledarchitecture. Modern design combined with exquisite decoration, the room space always expresses elegance, comfort but not least the romantic and cozy. 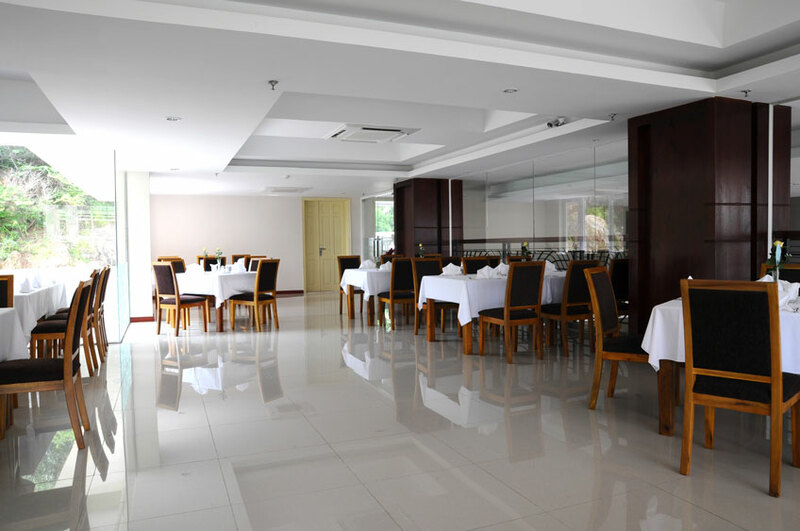 The Coast Hotel is in a prime location of Phan Chu Trinh - Thuy Van street frontage. 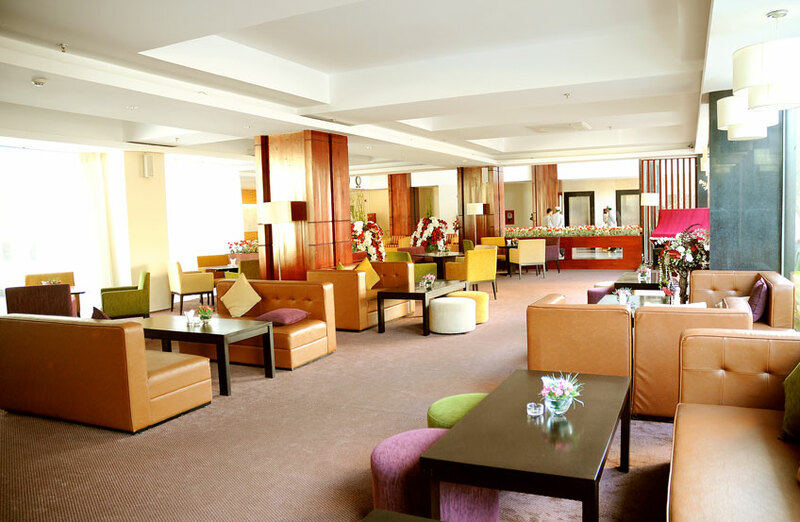 The reception area is spacious, airy for customers waiting for check in. 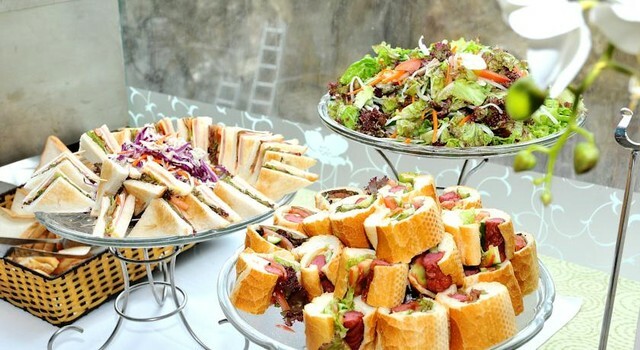 And highlights not to be missed are 2 restaurants specializing in cuisine with elegant, luxurious, beautiful design and catering standards met by professional chef of European, Asian, Chinese cuisinewith extensive menu, all ready to offer you a lot of options to suit every need. 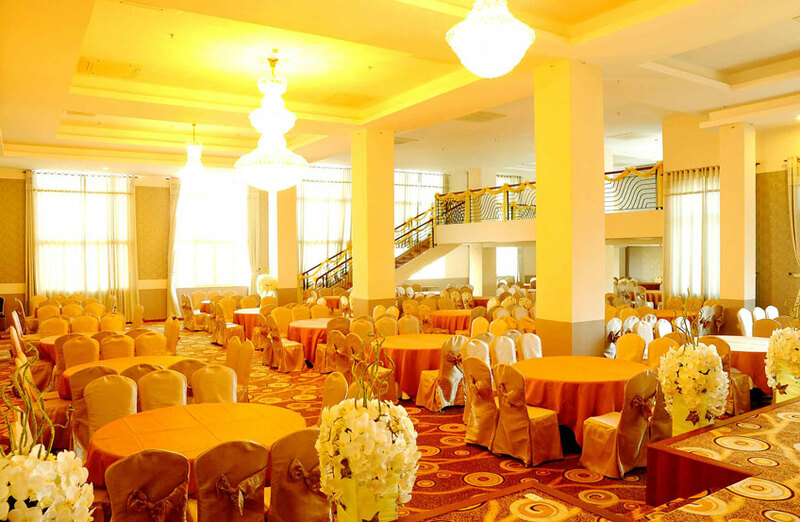 The Coast restaurant with vast banquet hall for wedding, birthday with shimmering luxurious interior. 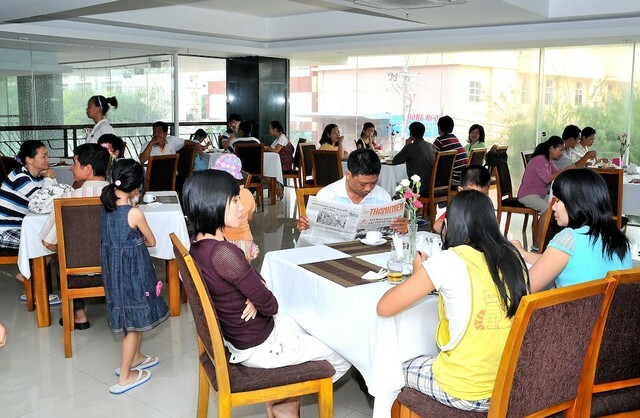 Besides, The Coast also has a restaurant for a family gathering or morning and evening buffet with European, Asian cuisine. Hall for conference, workshop with emphasized design since we wish to create a closed service system to meet all your needs of organizing conferences, events ... combined with vacation. 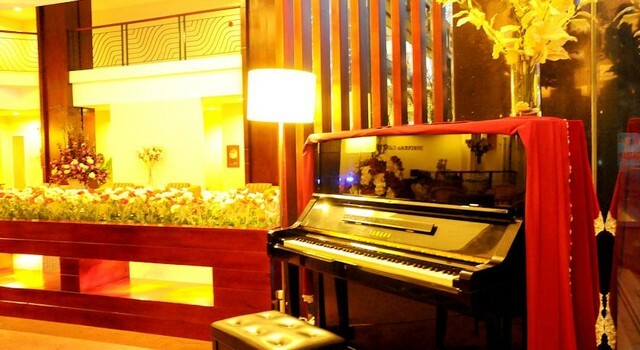 In addition, every night you will be immersed in the famous songswith melodious sound of piano, saxophone and violin at the Lobby Bar in an open space but no less romantic. 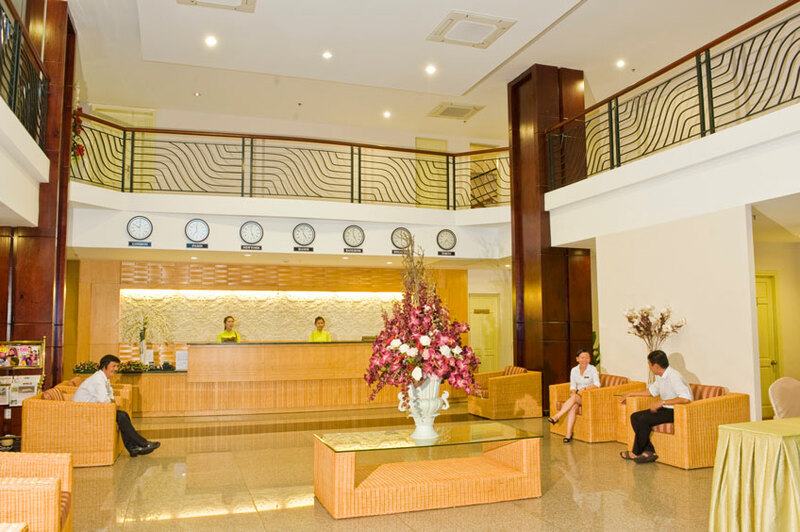 With all the above criteria, The Coast Hotel Vung Tau truly becomes an essential destination for vacation or business trip in Vung Tau.